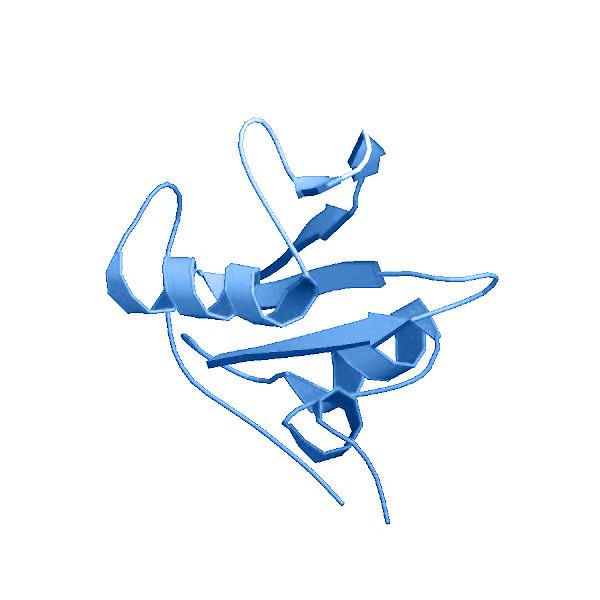 Background: CSK also known as C-Src kinase or C-terminal Src kinase is a non-receptor tyrosine-protein kinase that plays an important role in the regulation of cell growth, differentiation, migration and immune response. CSK is able to suppresses activity of the Src family of protein kinases (SFKs) by phosphorylation of tyrosine residues located in the C-terminal tails of SFKs including LCK, SRC, HCK, FYN, LYN or YES1. Bergman M., Mustelin T., Oetken C., Partanen J., Flint N.A., Amrein K.E., Autero M., Burn P., Alitalo K. (1992) "The human p50csk tyrosine kinase phosphorylates p56lck at Tyr-505 and down regulates its catalytic activity." Sun G., Budde R.J.(1997) "Expression, purification, and initial characterization of human Yes protein tyrosine kinase from a bacterial expression system."